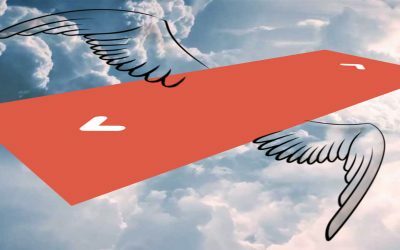 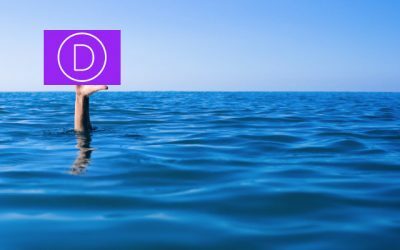 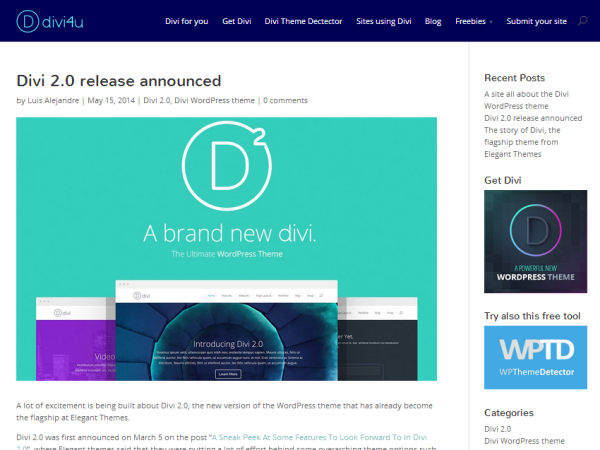 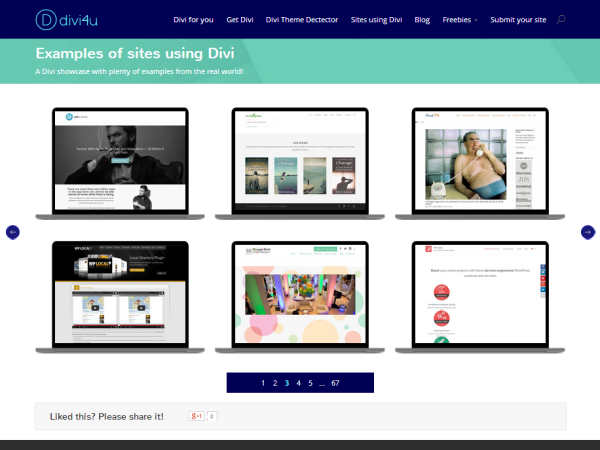 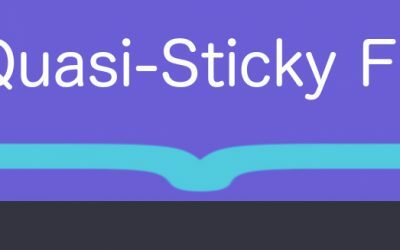 Welcome to Divi4u, a site dedicated to Divi! 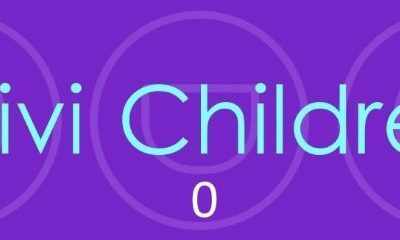 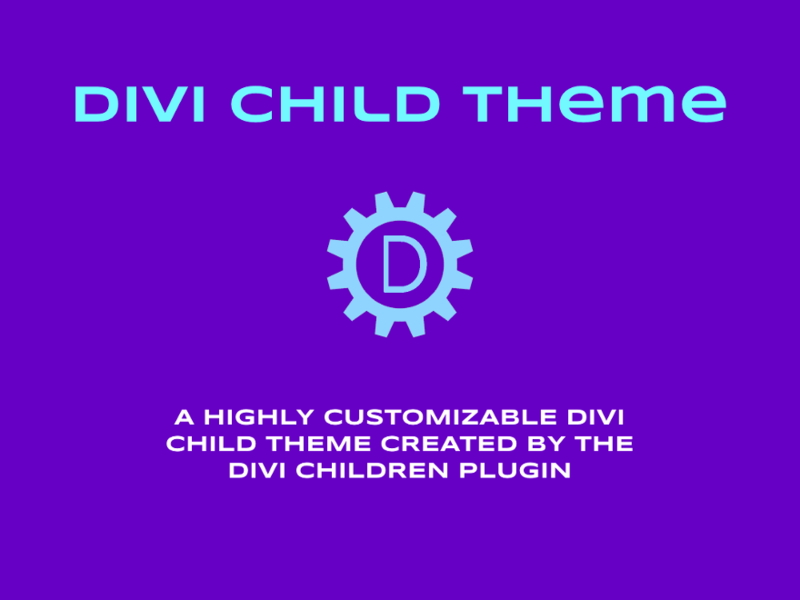 Want to use a child theme for your Divi site? 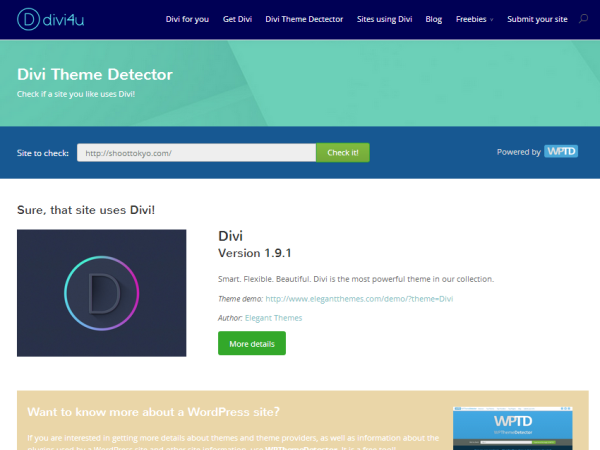 Download our free Divi Children plugin and create Divi child themes easily! 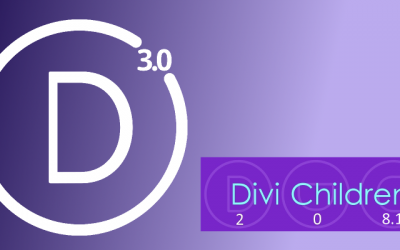 Divi 3.0 has been released! Signup and get it now! 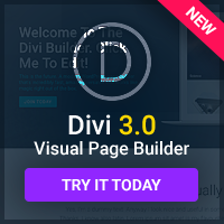 Join today and get access to Divi, as well as other countless themes and plugins.